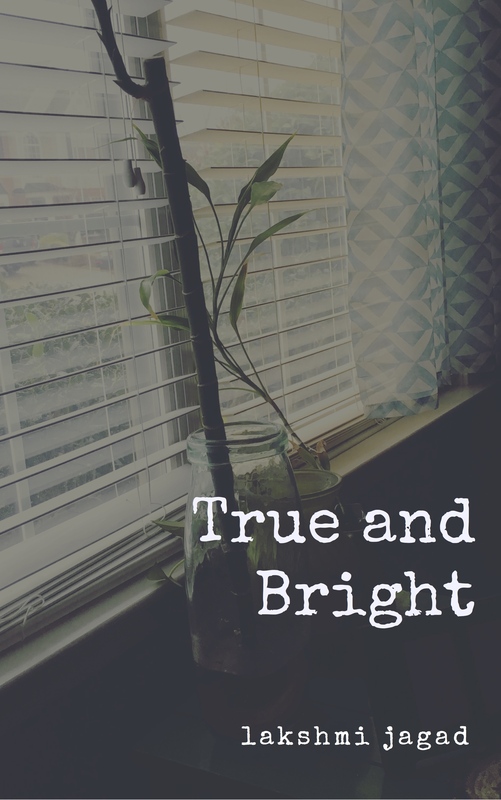 True and Bright is my first book. Is it a book in the real sense? Probably not, so maybe I am cheating. It is a compilation of some of my nicest posts, the ones that I feel are “true” and “bright.” Some I wrote this year, while some others were written earlier. Topics include: love, Mumbai, relationships, intimacy, beauty, body, and so on. It is nearly impossible for me to write about something I don’t have an emotional connection to. What this means is, all my essays are personal: true to who I am (or was), striving to be open and authentic, searching for expression and beauty. You can find these posts on the blog as well, obviously. Initially I thought that I wouldn’t charge a penny for the book, but then I wondered: what if I encouraged readers to donate a few dollars to a charity of my choice? I know the folks at Concrete Jungle, and I love the work they do. Craig, Aubrey, and several friends started tracking down apple trees growing all over Atlanta, many of which were neglected on public property or in private yards with a pile of apples around the base. They collected these overlooked apples and held an annual Ciderfest to turn them all into apple cider. After several years of increasing apple harvests, the scale of fresh produce going to waste in Atlanta became apparent, and Concrete Jungle was born. Concrete Jungle harvests almost all of its food from the thousands of fruit and nut trees growing in the Atlanta area — in yards, on the side of the road, next to buildings. Most of these trees are untended and ignored, with their bounty being wasted to wildlife while only miles away many poor and homeless struggle to include any fresh produce in their diet. We also grow vegetables to donate on our small urban farm in Southwest Atlanta, Doghead Farm. Our farm allows us to host volunteer events and make donations year round. So there you go; if you like True and Bright, please feel free to give a few dollars to Concrete Jungle. It will help them carry on the awesome work they do.